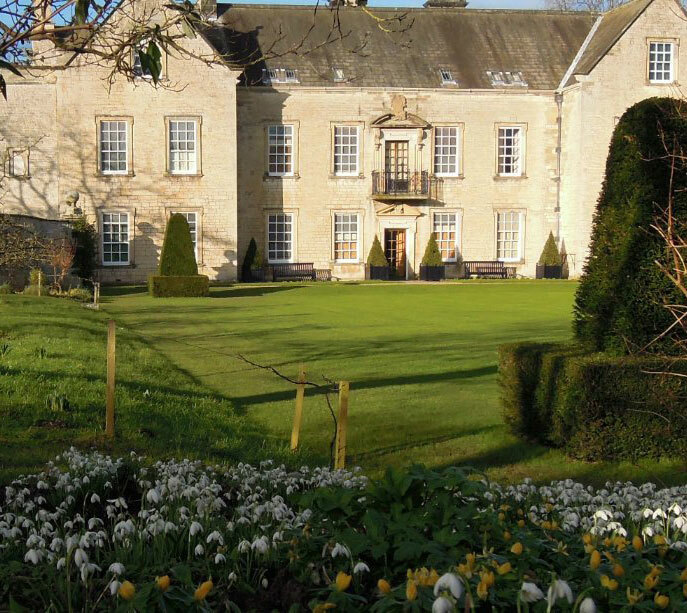 Visit the romantic National Trust property at Nunnington Hall for free on Saturday 1st April and take part of a range of activities that are designed to appeal to book lovers of all ages. Join in a book binding workshop with York Bookbinding or sit back and be entertained by the Dickens Society’ s performance of an original radio drama based on Miss Havisham’s murder! Two local authors and their York-based publisher, Stairwell Books will be talking about publishing memoirs of their ancestors, and bestselling writer of historical fiction Sophia Tobin will be discussing her latest novel, The Vanishing – a Gothic thriller set on the moors of North Yorkshire. 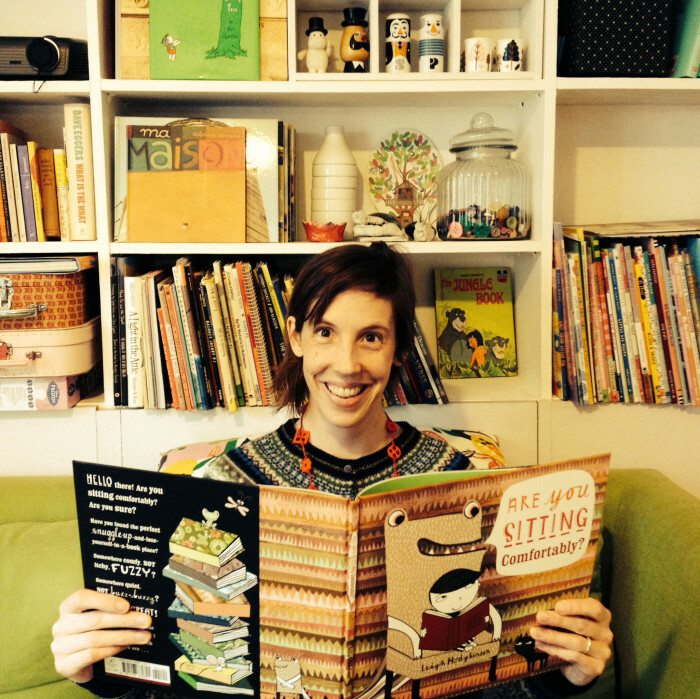 Younger readers can make up their own adventure story by playing a game with our Giant Storytelling Dice as well as take part in fun storytelling sessions with the talented Leigh Hodgkinson, whose fabulous picture book “Are you Sitting Comfortably?” pays homage to the joys of reading. Additionally there will be the opportunity to print your own bookmarks and buy copies of all the books featured and get them signed by the authors. We are sorry to announce that due to unforeseen circumstances, Leigh will not be able to join us at Nunnington Hall. We will still be reading from her fantastic book and making some crafts based on the story. We very much look forward to welcoming Leigh to Ryedale in the near future. 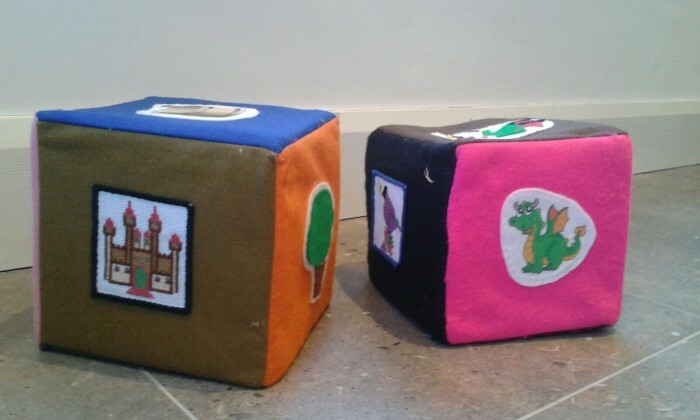 Younger readers can make up their own adventure story by playing a game with our Giant Storytelling Dice or take part in a book trail and quiz around the house. 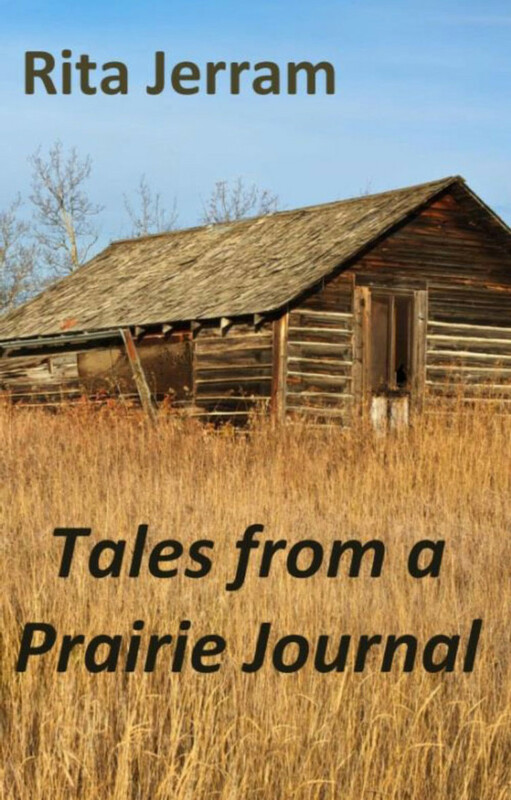 Meet author Rita Jerram and hear a fascinating account of frontier life in Canada, based on the journals of her ancestor. 11.00 - 12.00 and 1.30 - 2.30: Are You Sitting Comfortably? 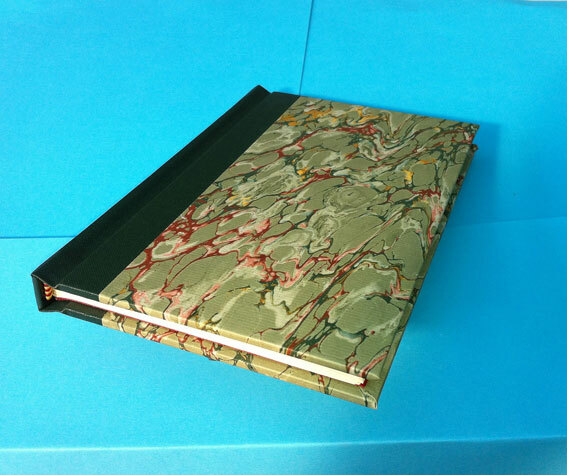 Join Phil Winskill from York Bookbinding for a fascinating workshop where you will learn to construct and bind your own book. All materials will be provided. 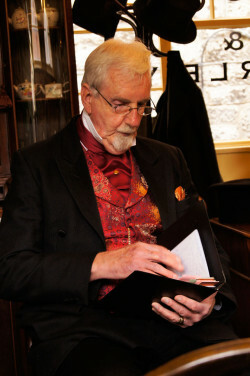 A radio style drama written by Brian Oxberry and performed by Dickens (Malton) Society. 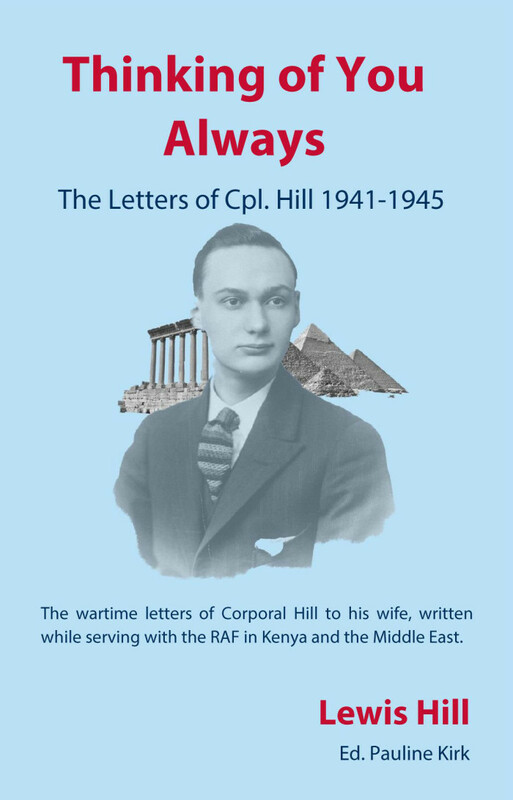 Pauline Kirk introduces Thinking of You Always, a memoir of her uncle’s Second World War experiences based on his letters home. 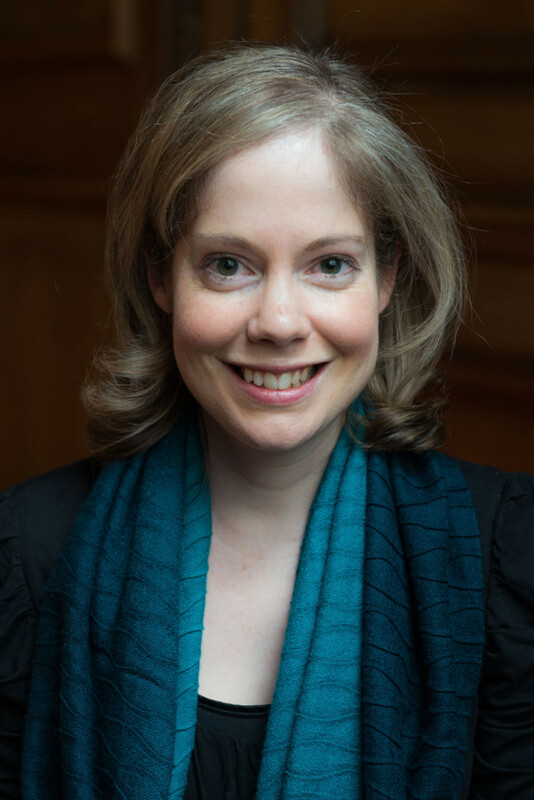 Bestselling writer of historical fiction Sophia Tobin will be discussing her latest novel, The Vanishing – a Gothic thriller set on the moors of North Yorkshire.